The book of Revelation. Few portions of the bible have been the source of more confusion, disagreement and even fear than John’s vision recorded in the last book of the bible. As a result, some have chosen to avoid Revelation altogether. Many others have obsessed over it. Over the years John’s book has been used repeatedly to teach all kinds of wild speculation about prophecy, current events and what will happen in the end times. However, is this really what Revelation is about? Is it a crystal ball through which to see the literal events that take place at the end of the world, a decoder ring through which to predict Jesus’ return, a key to unlock the secrets of the tribulation? Or could it be that the true message of Revelation has been hijacked and desperately needs to be rediscovered? 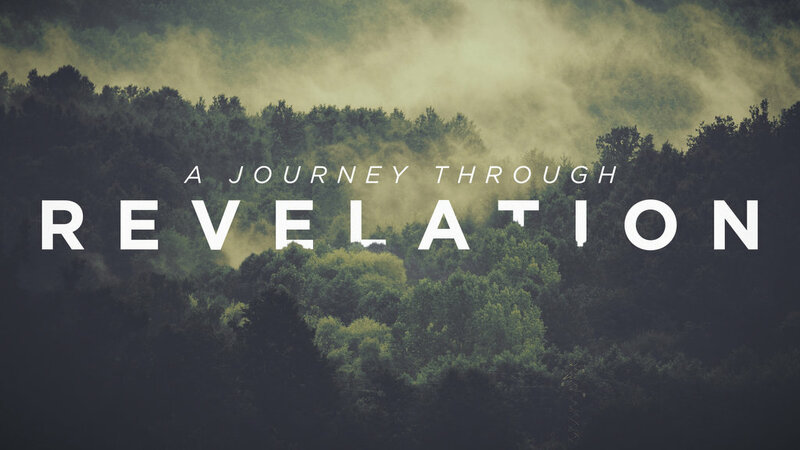 Join us this January and February as we journey together through Revelation!